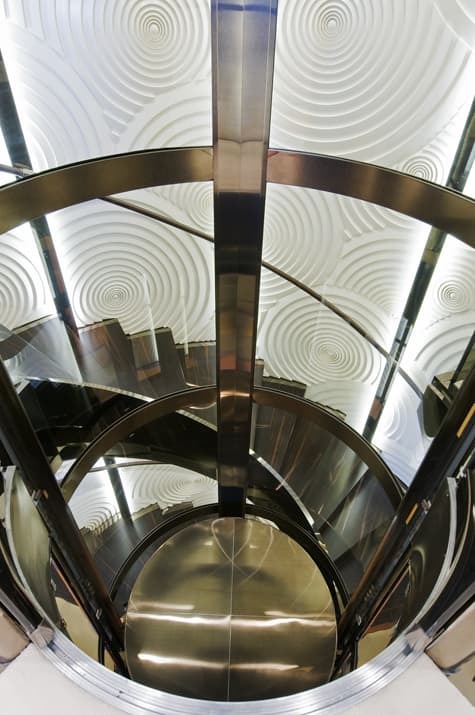 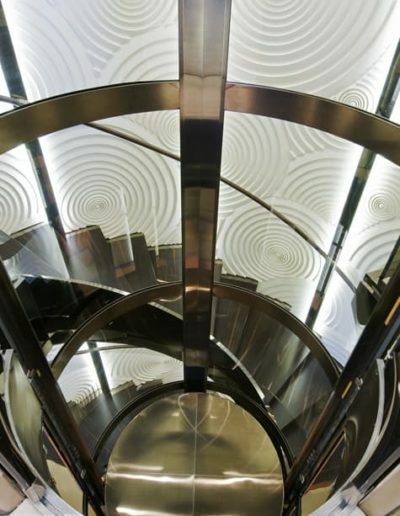 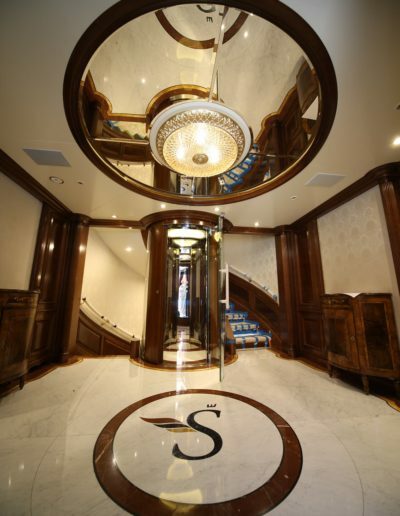 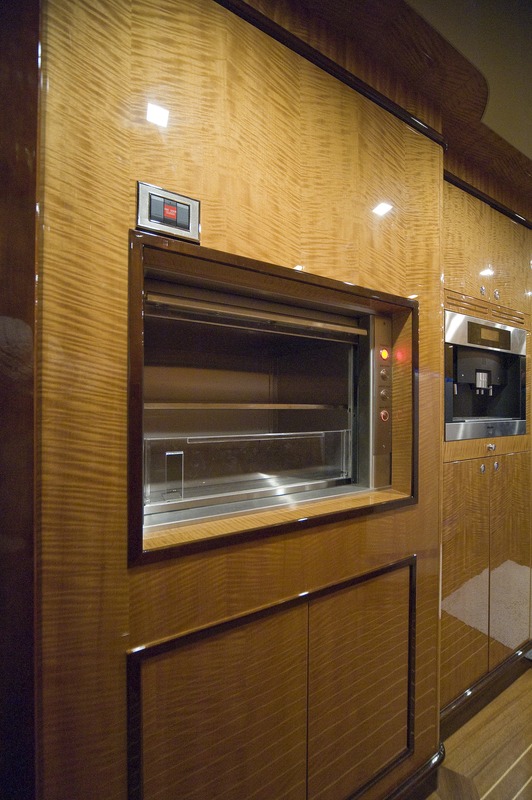 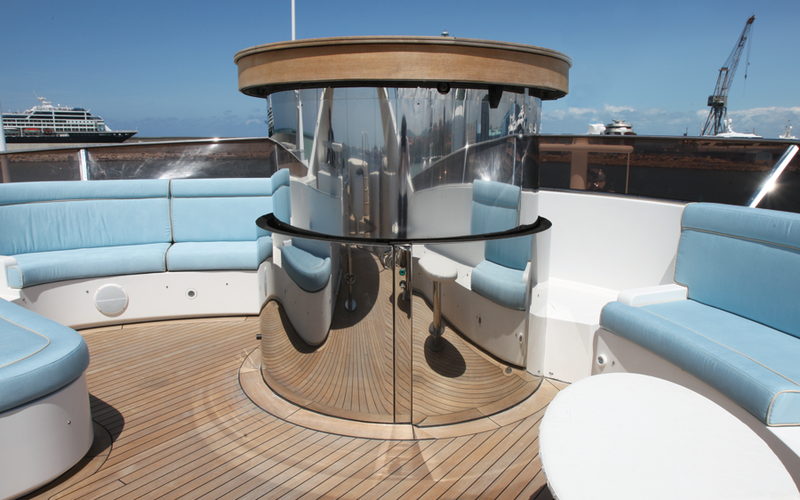 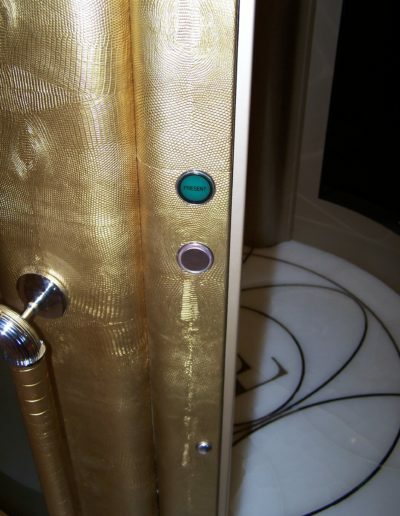 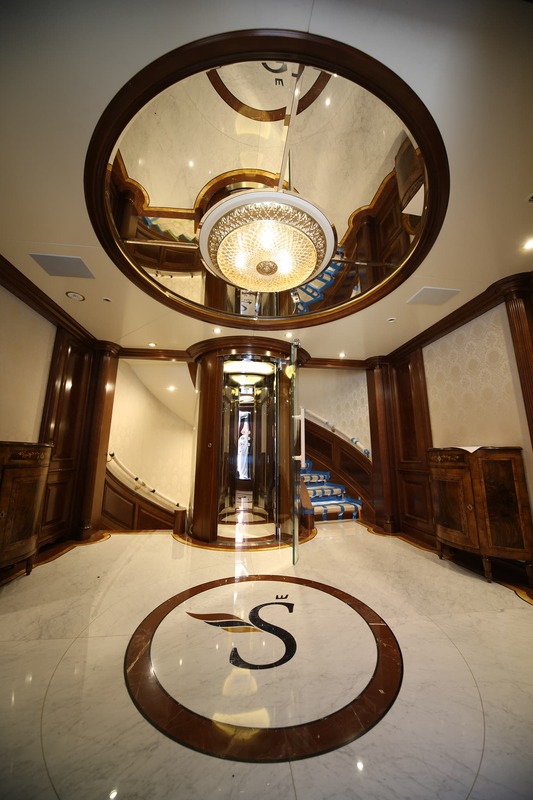 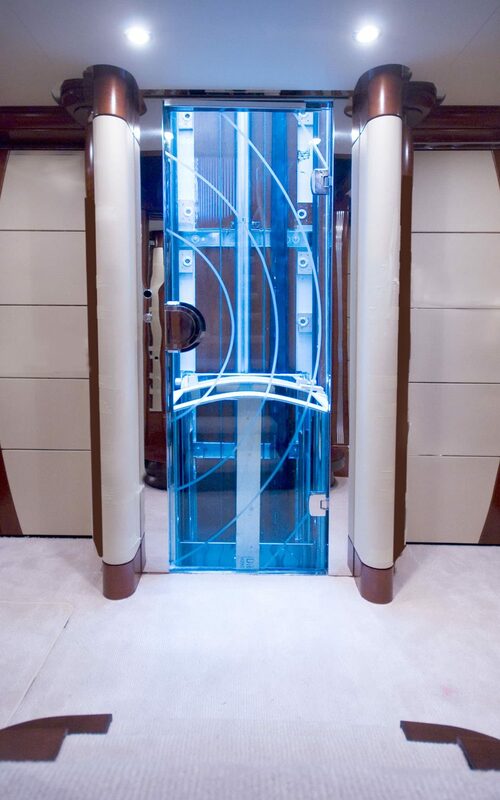 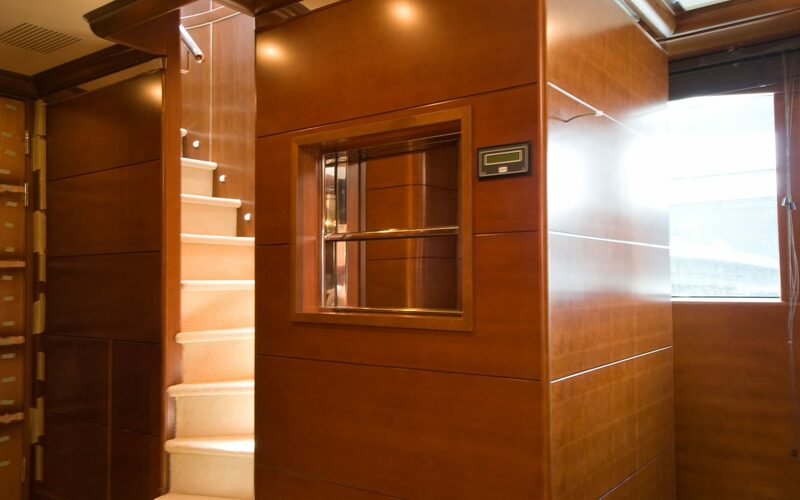 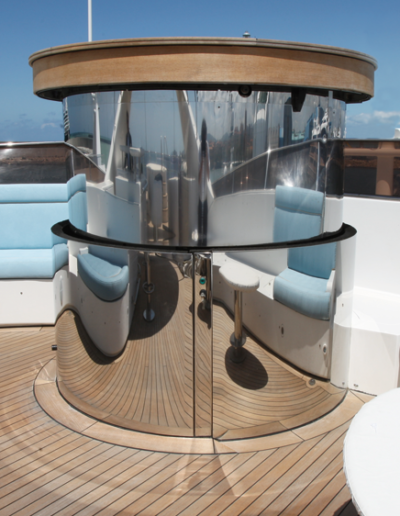 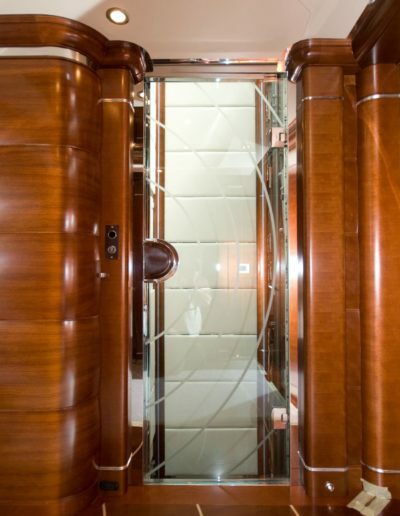 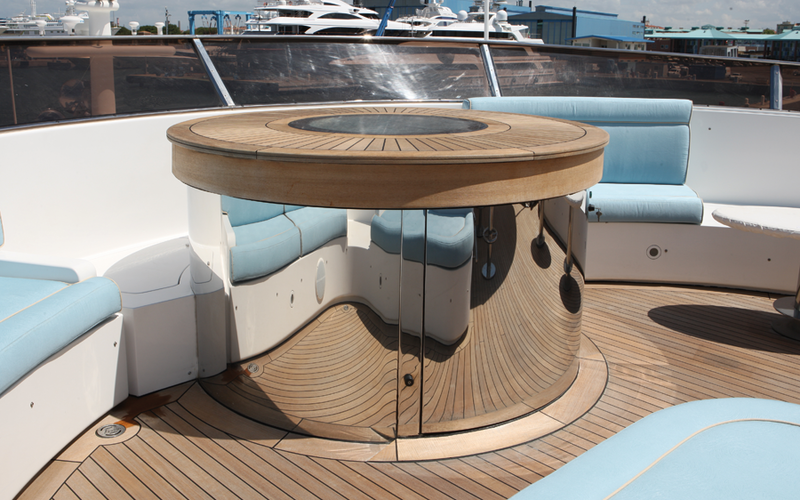 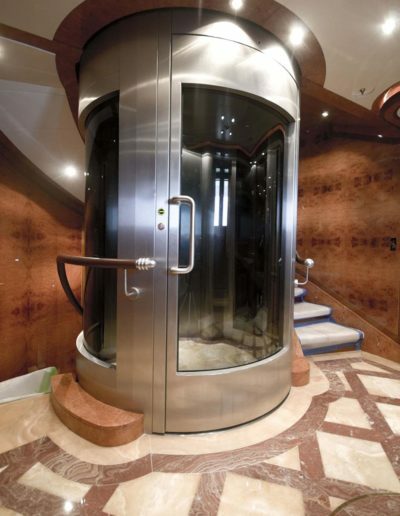 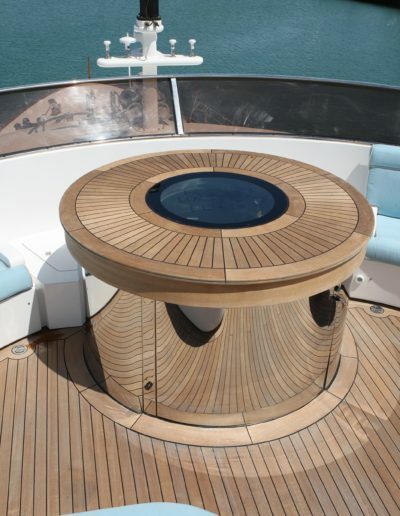 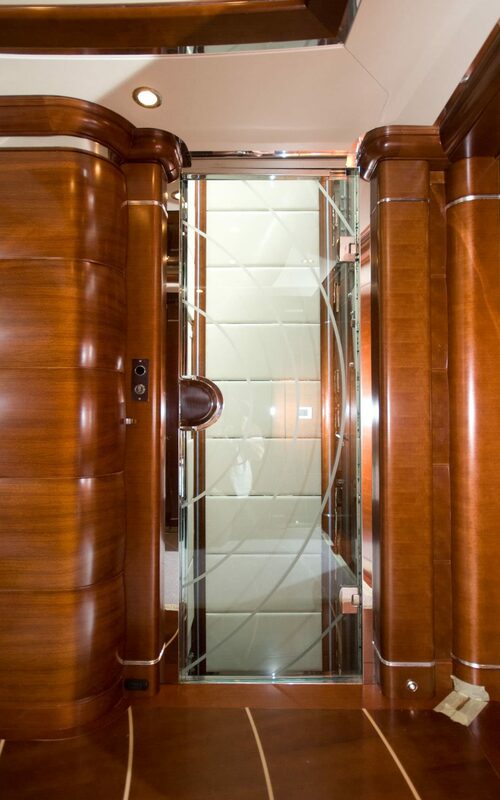 Lifts with sinuous shapes and a attractive design are the perfect solution on to luxurious, exclusive settings. 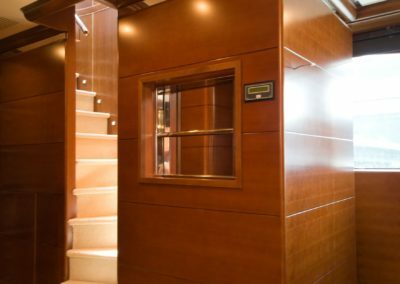 The use of valuable materials combined with modern high technologies can meet the most particular needs in terms of space and design. Personalization and customisation is our must. 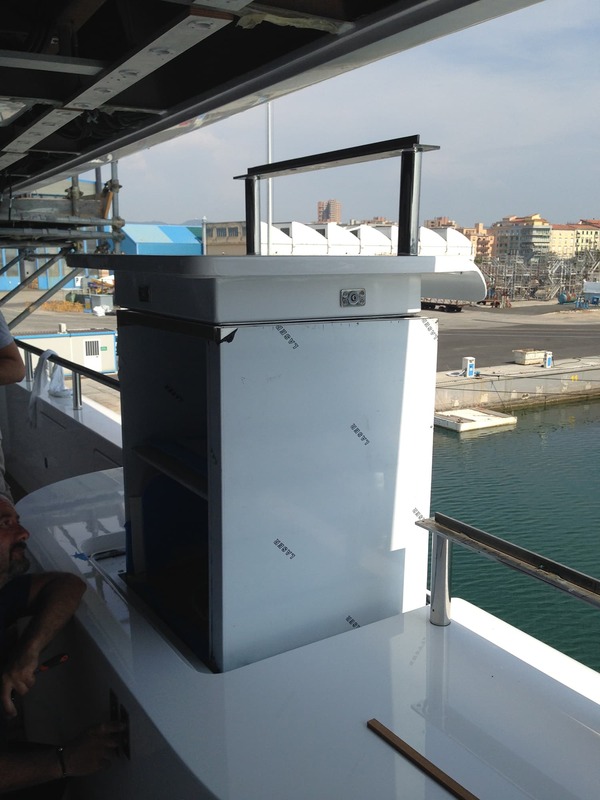 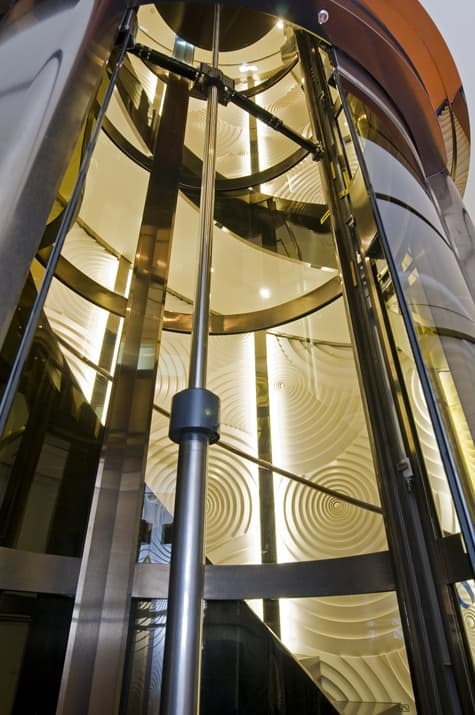 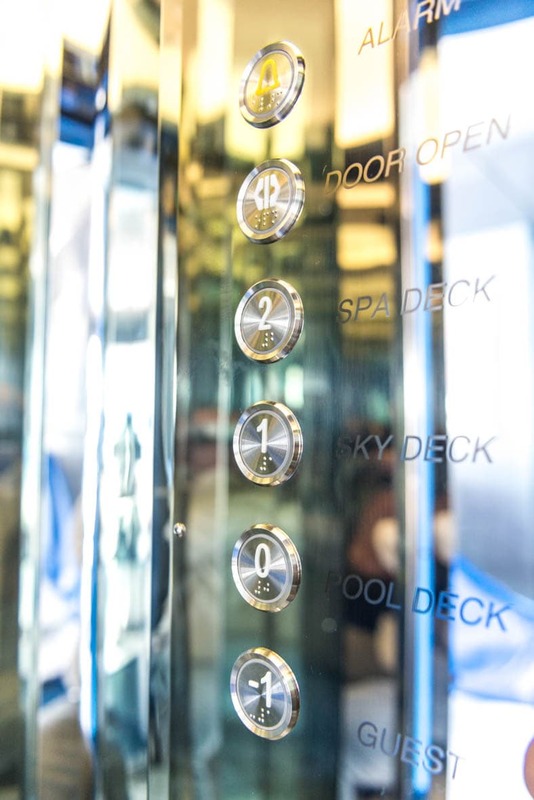 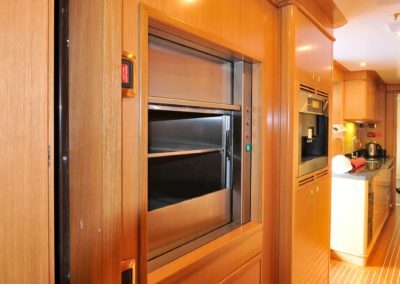 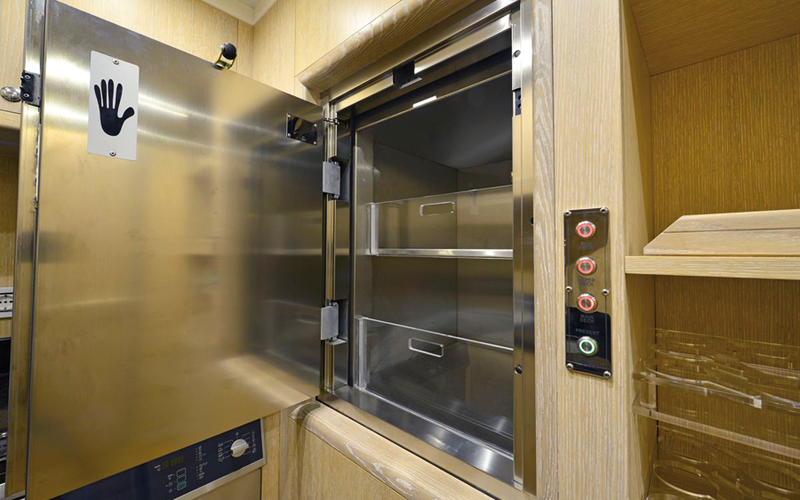 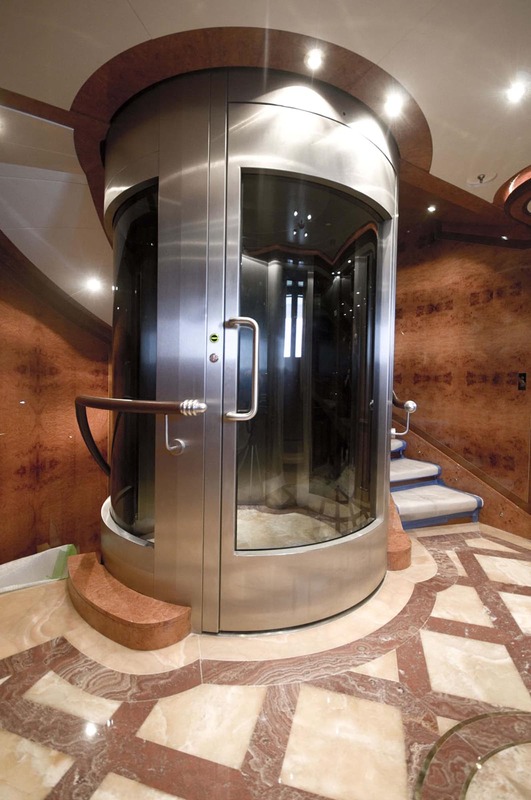 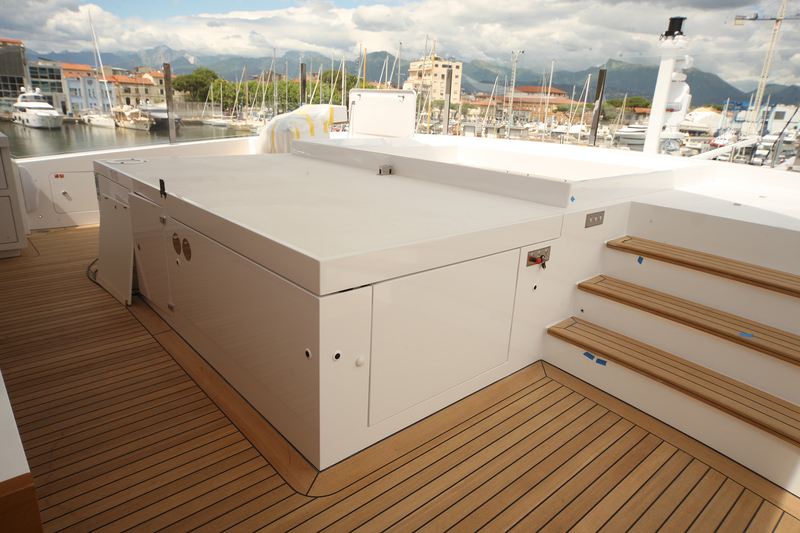 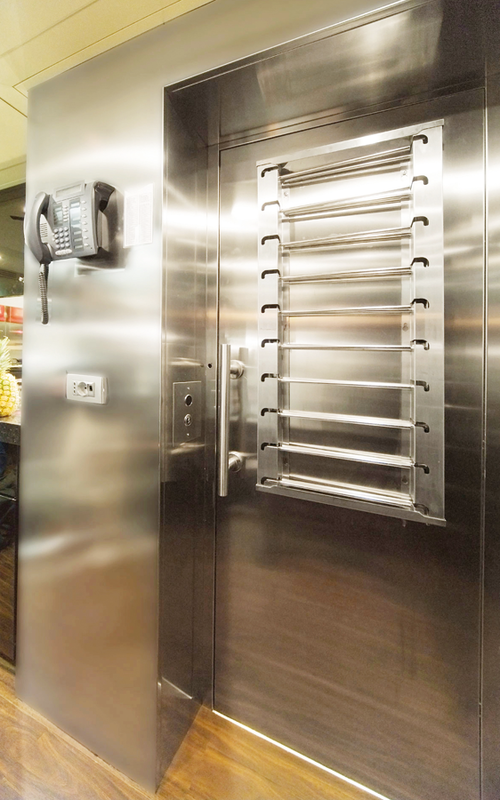 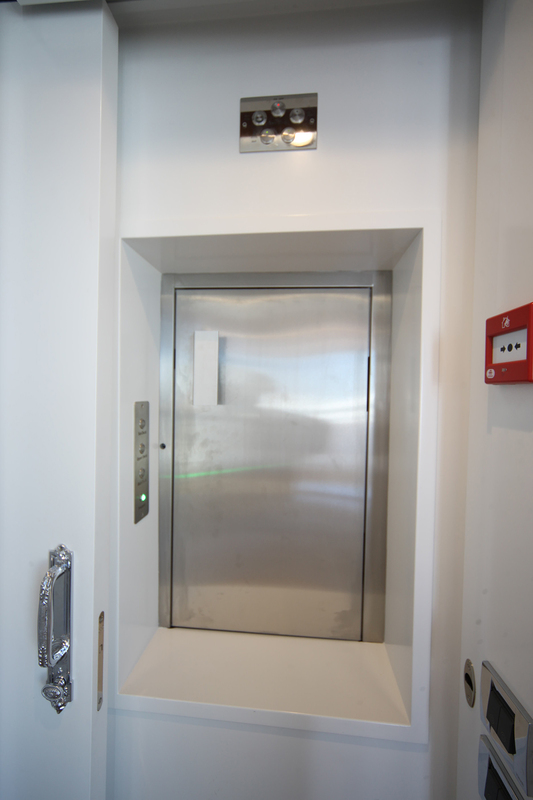 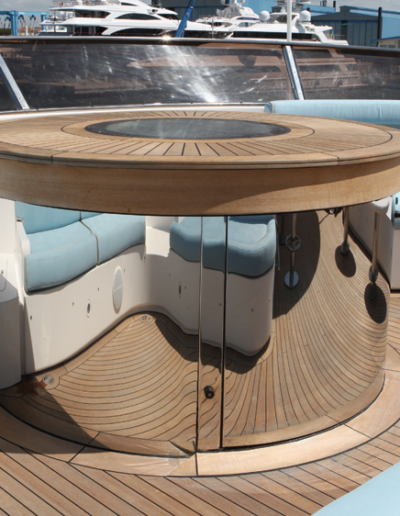 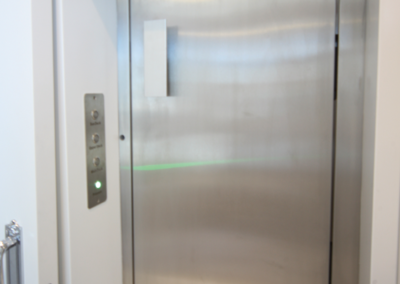 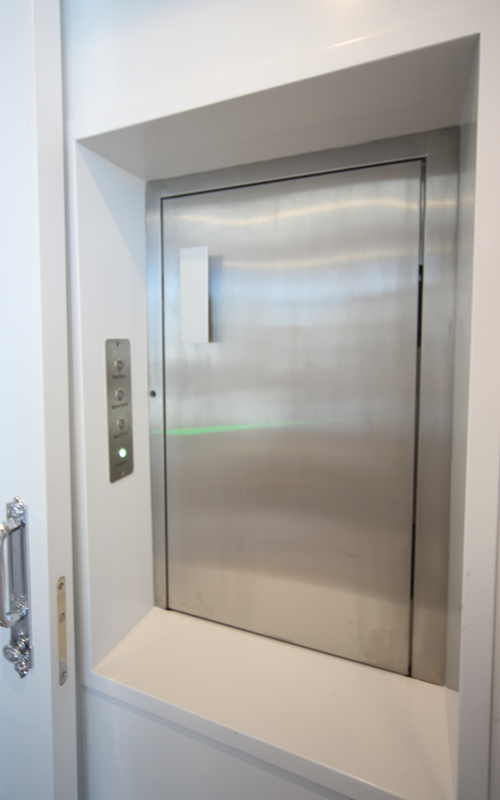 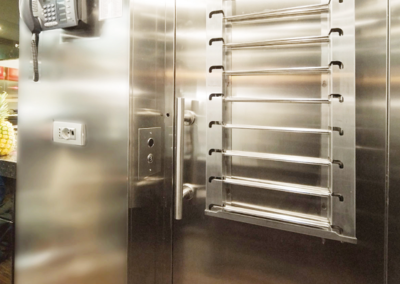 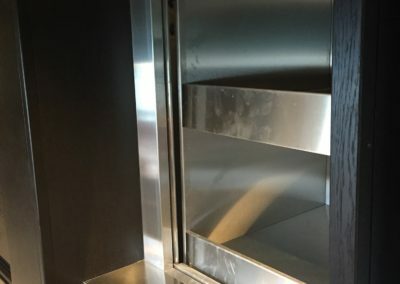 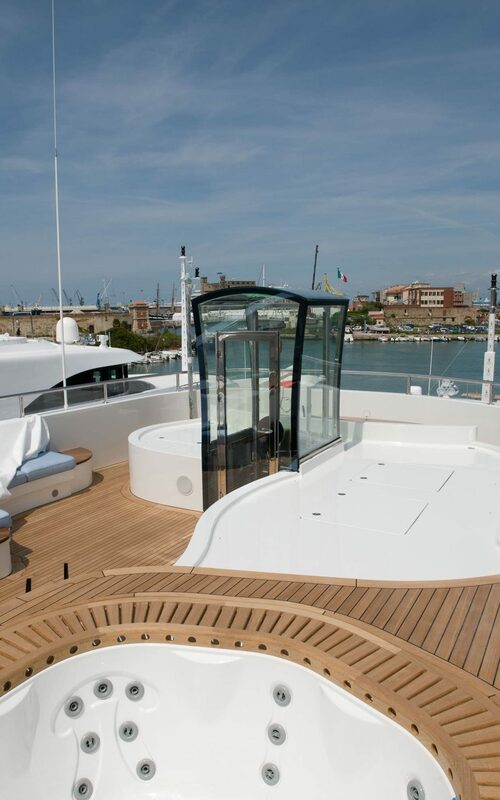 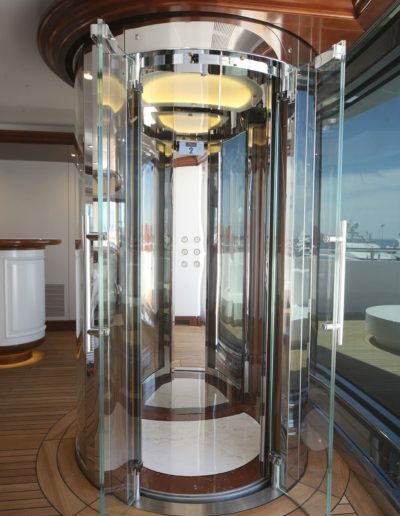 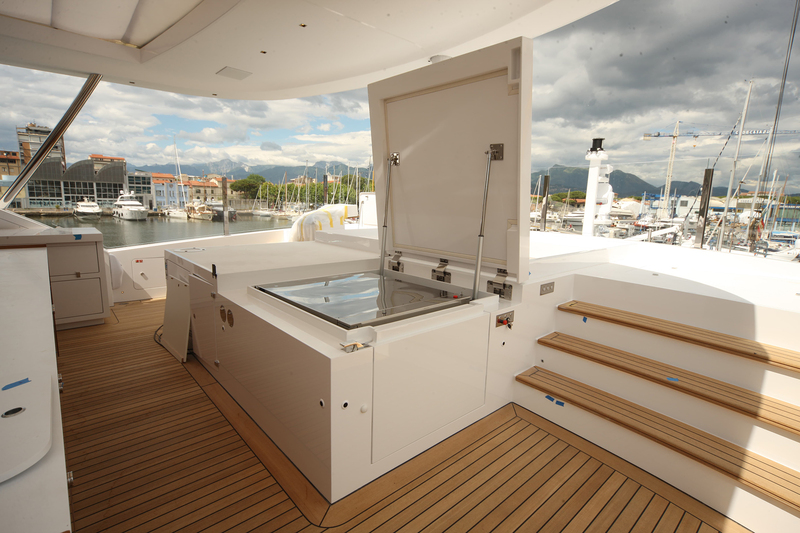 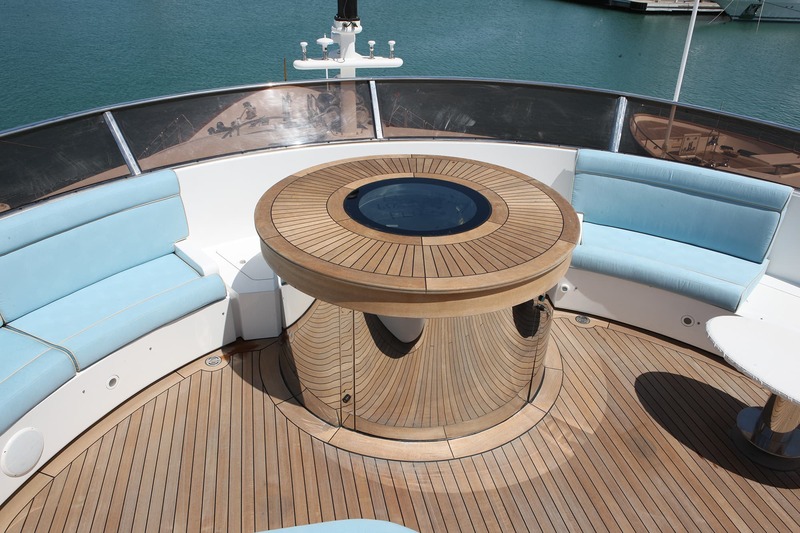 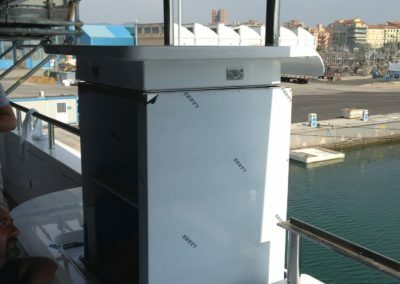 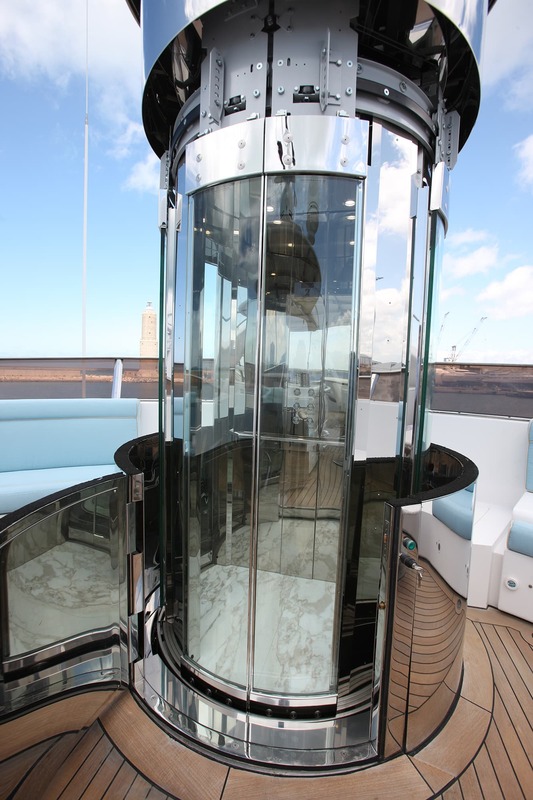 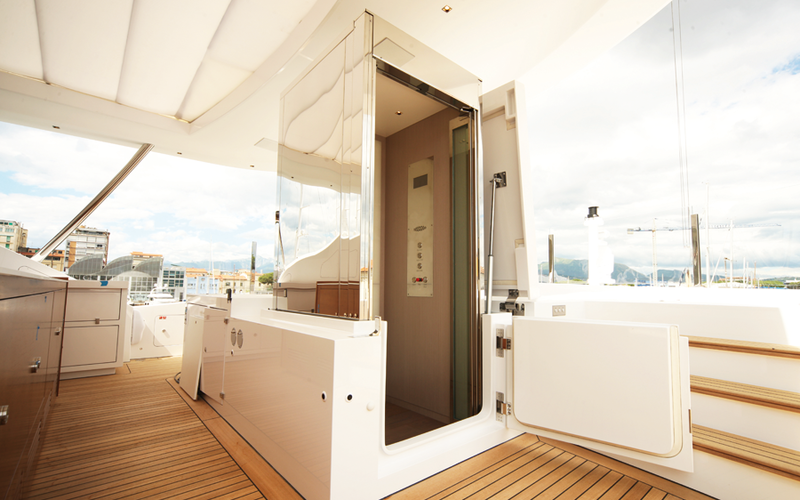 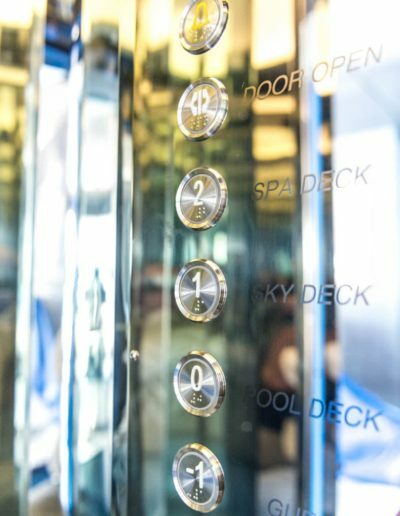 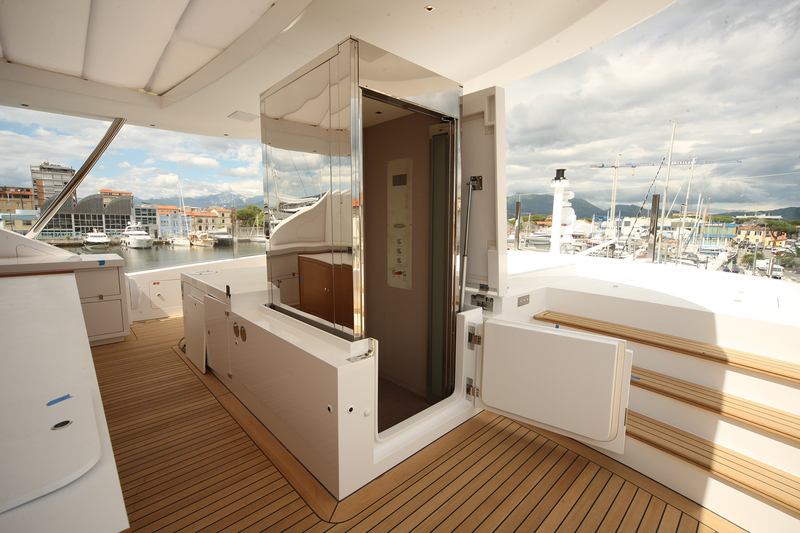 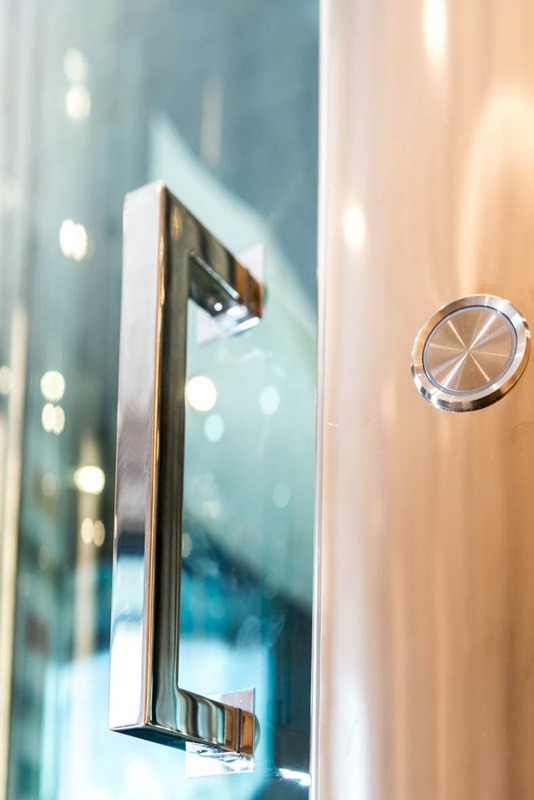 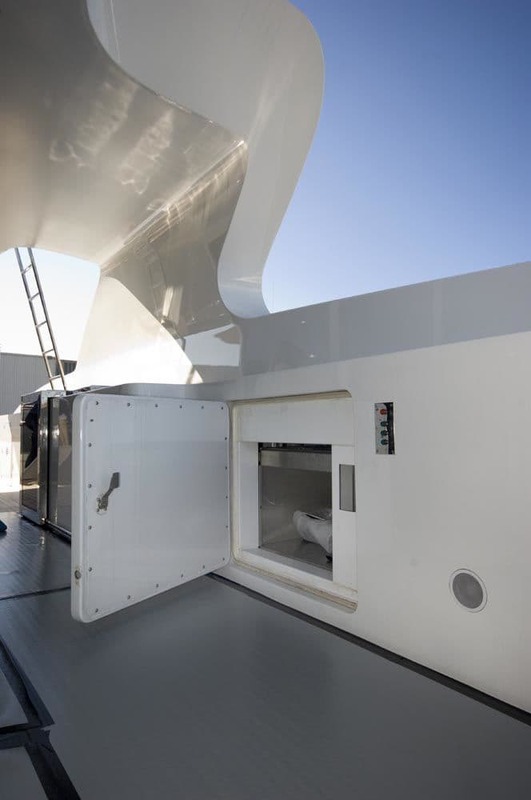 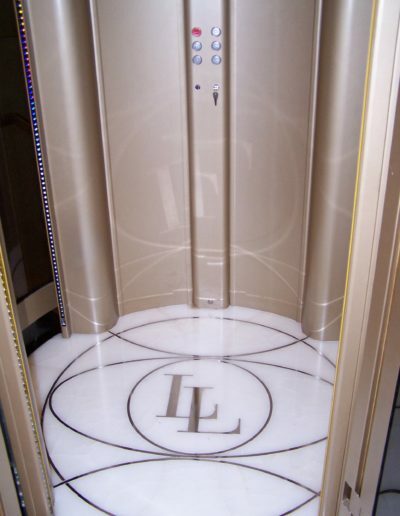 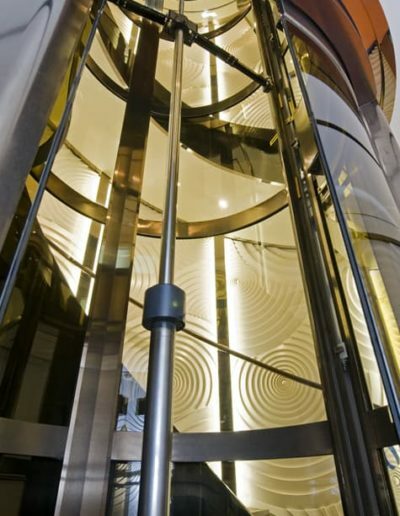 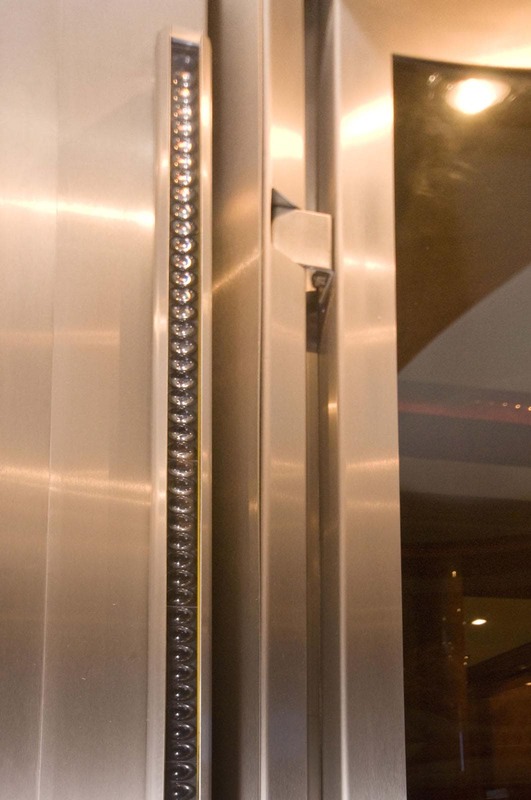 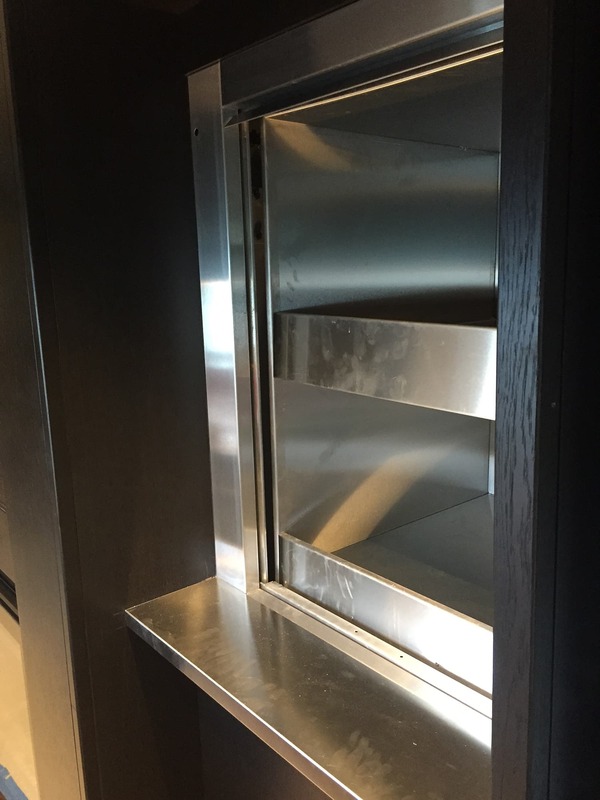 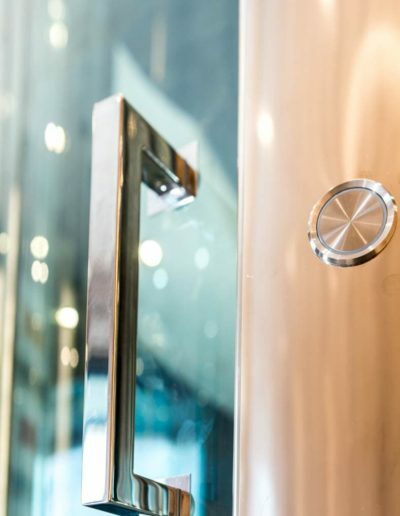 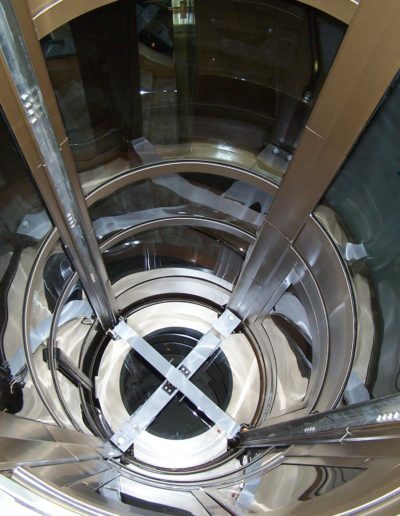 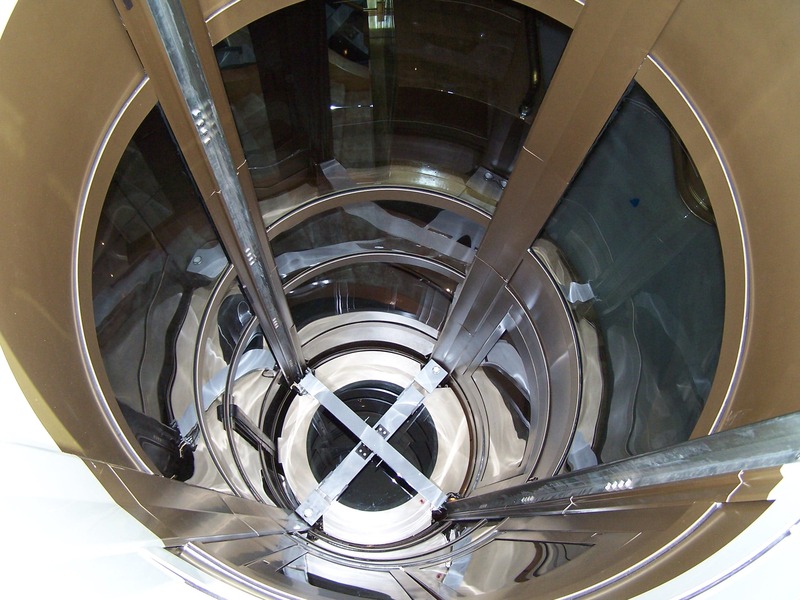 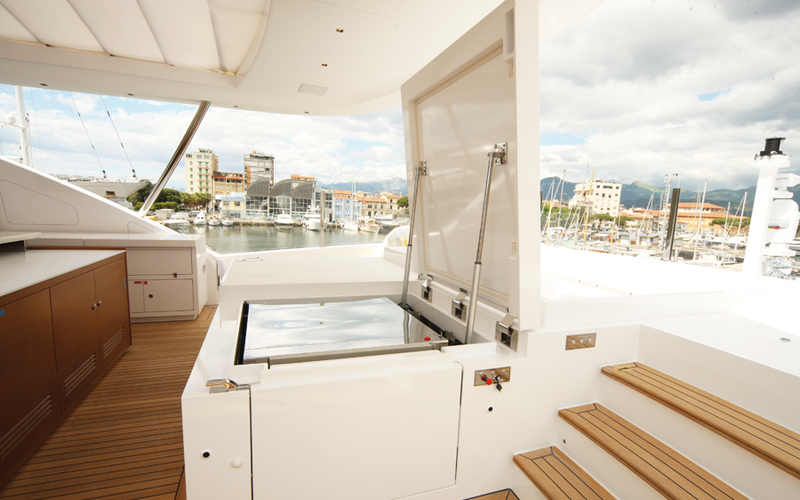 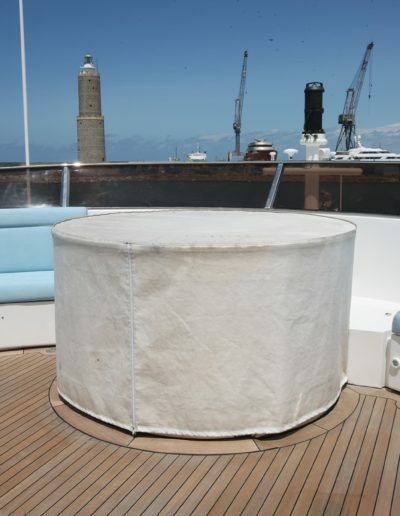 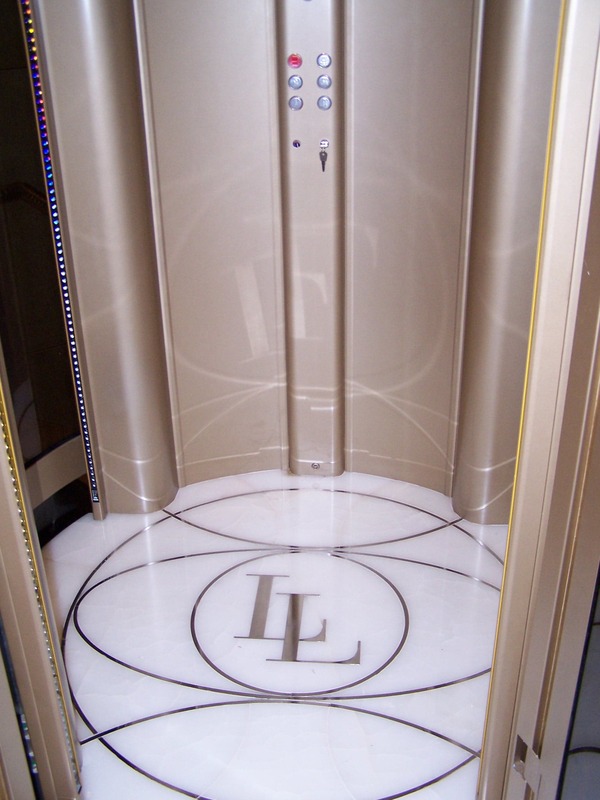 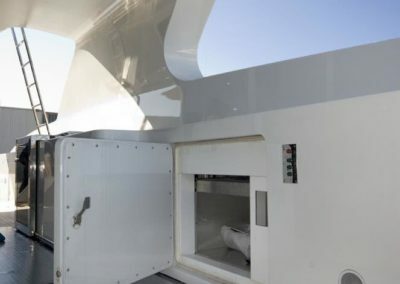 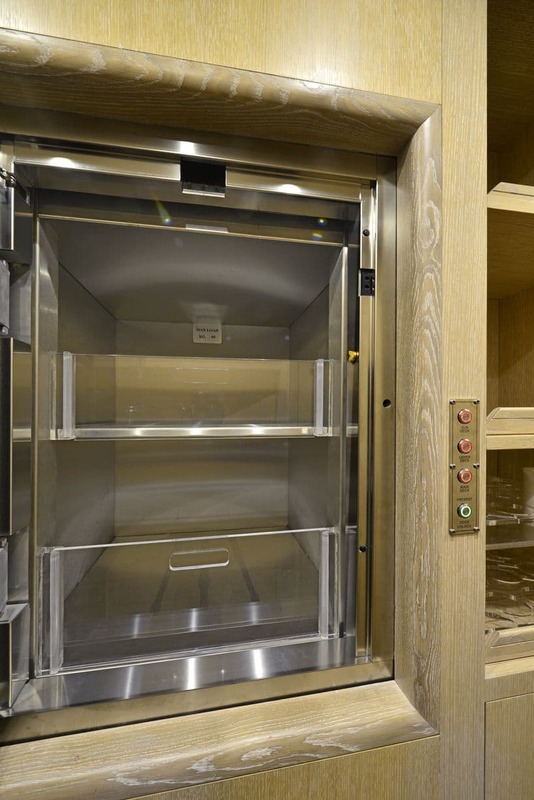 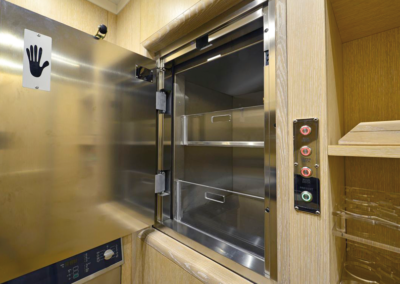 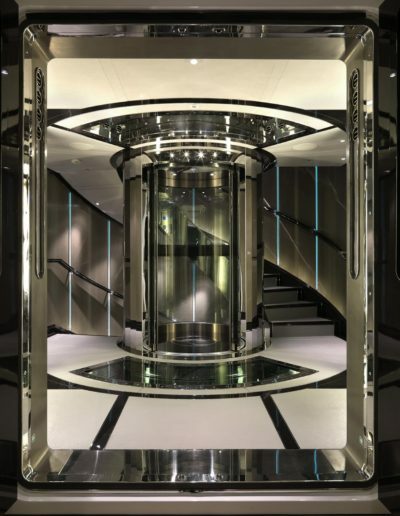 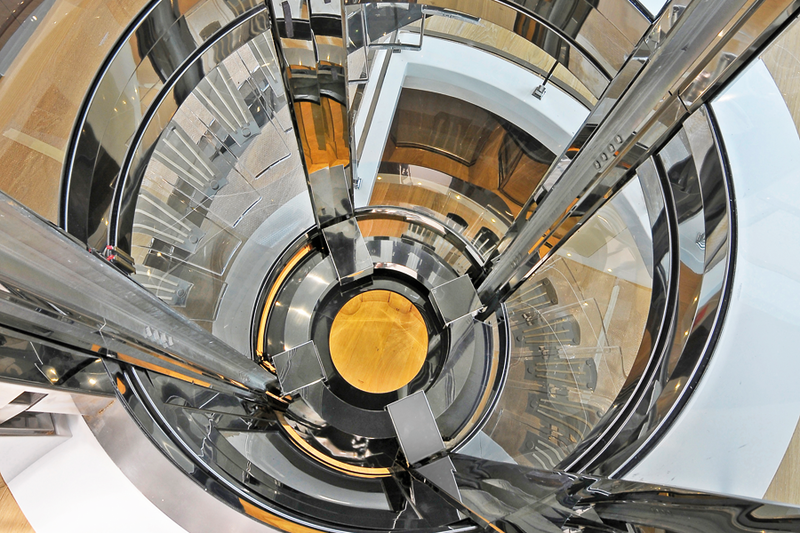 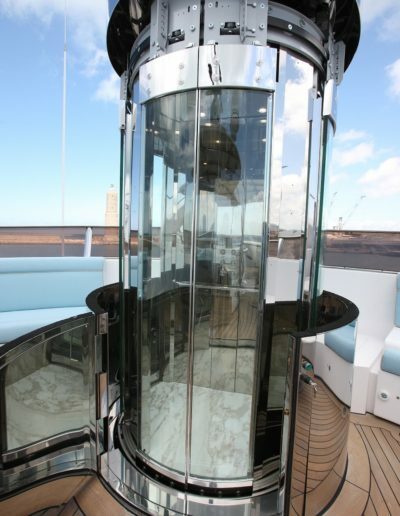 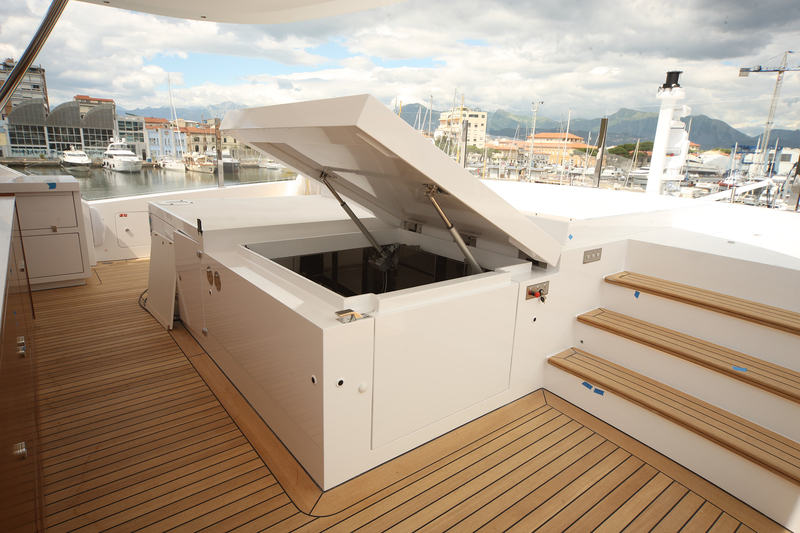 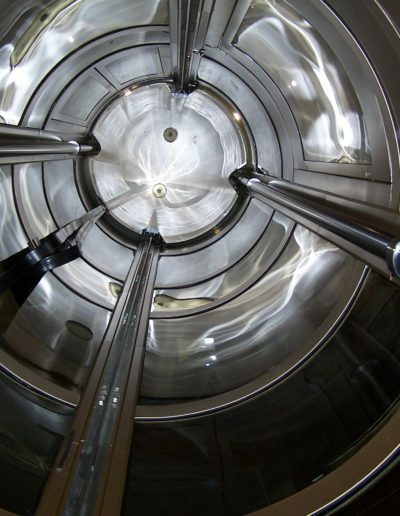 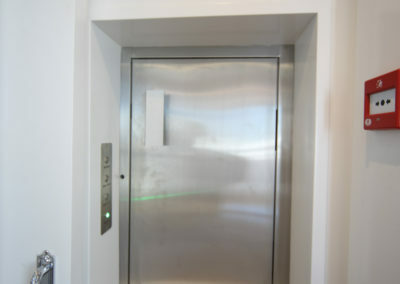 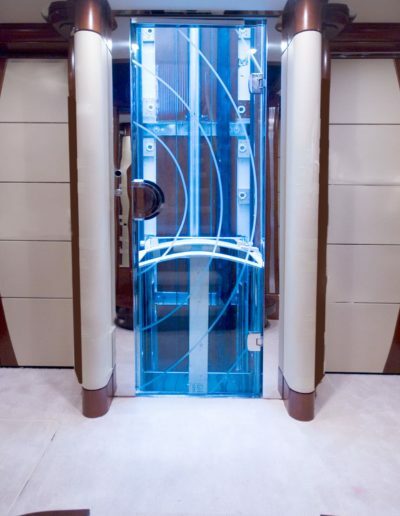 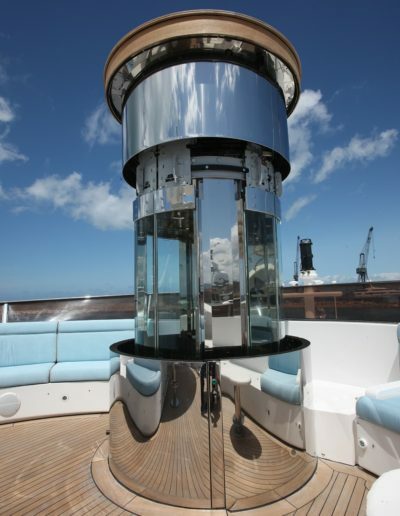 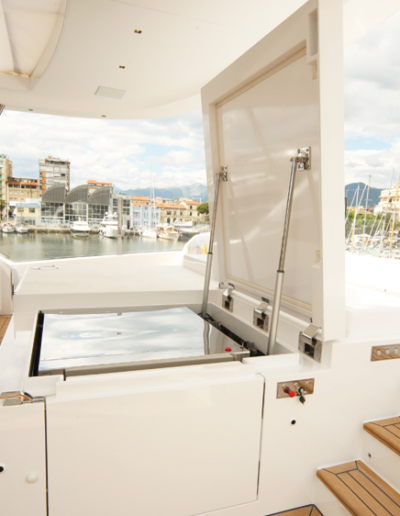 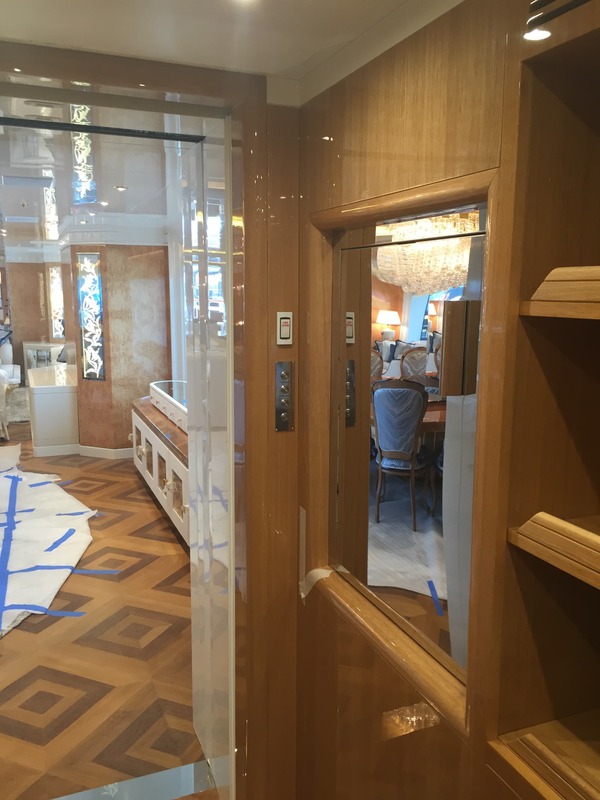 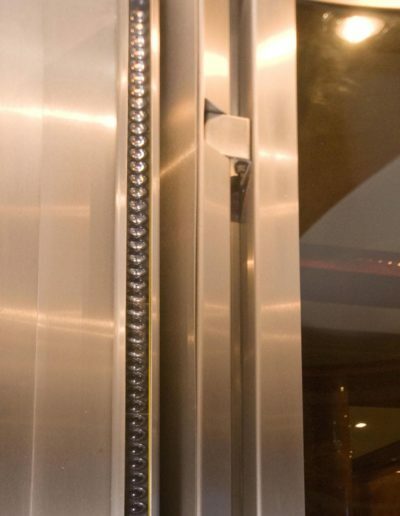 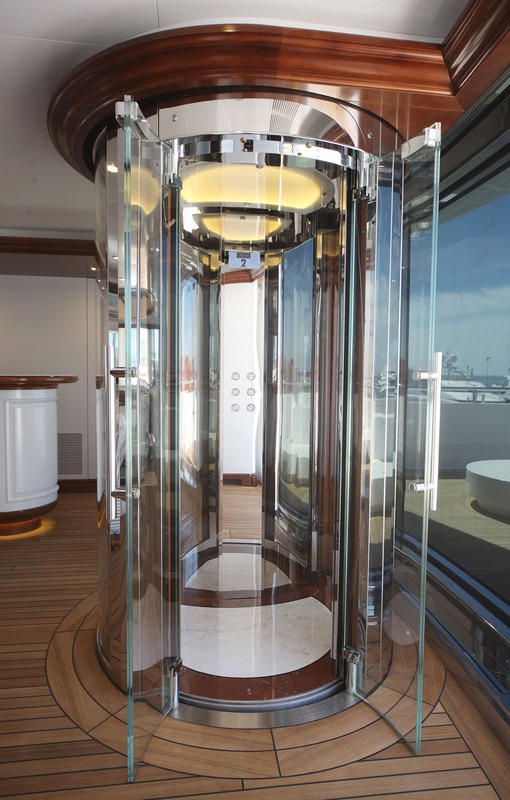 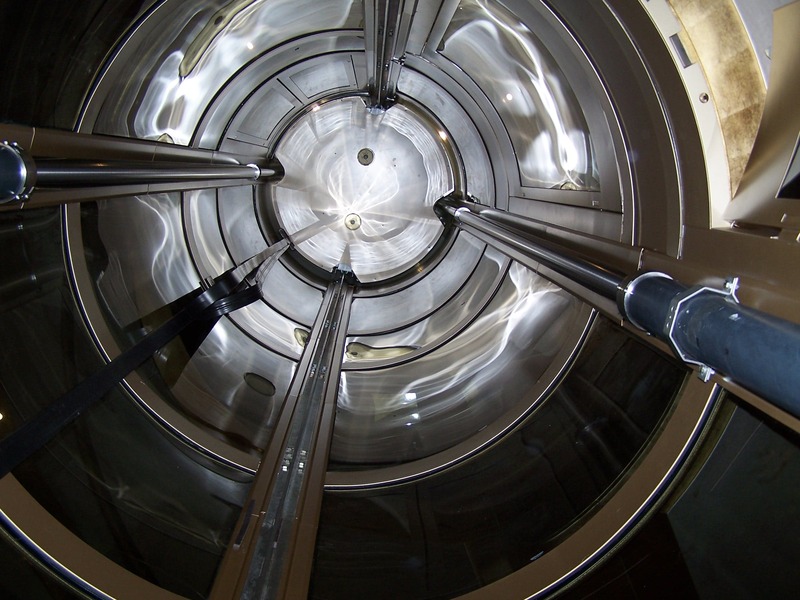 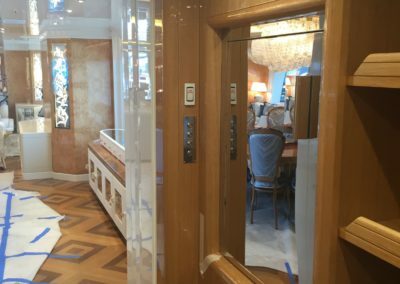 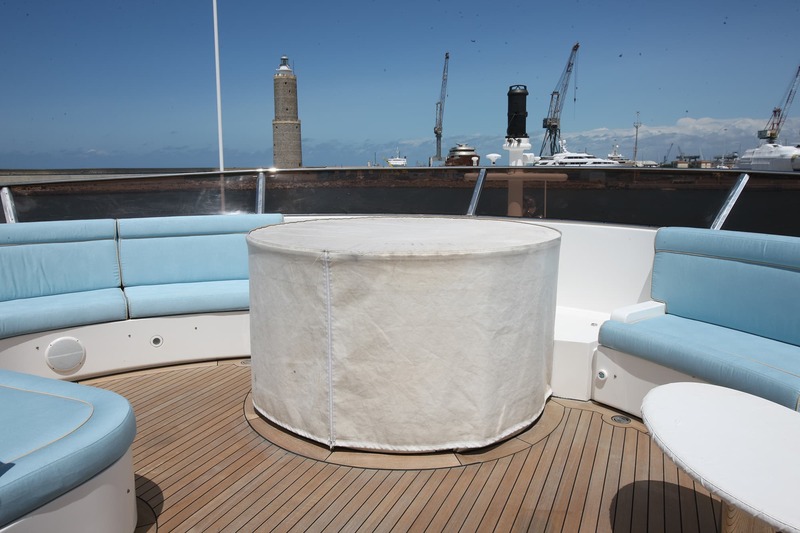 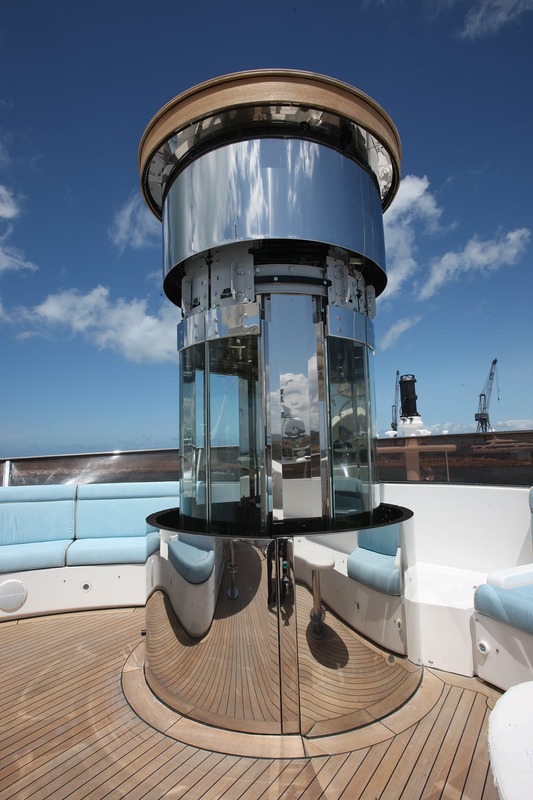 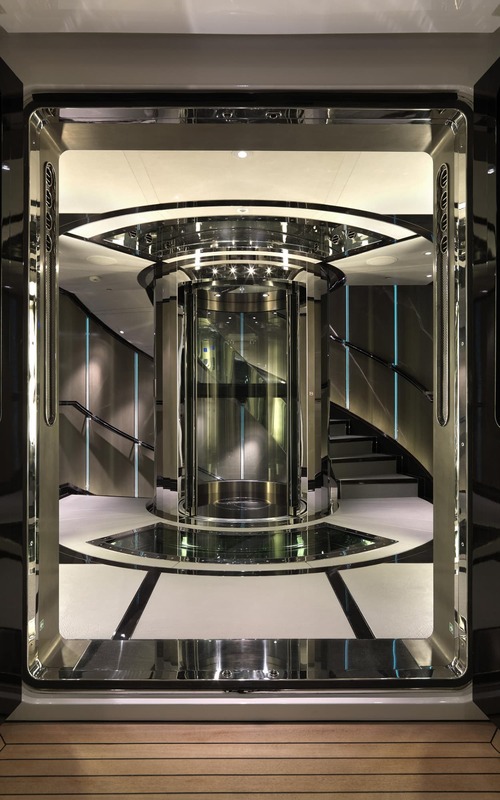 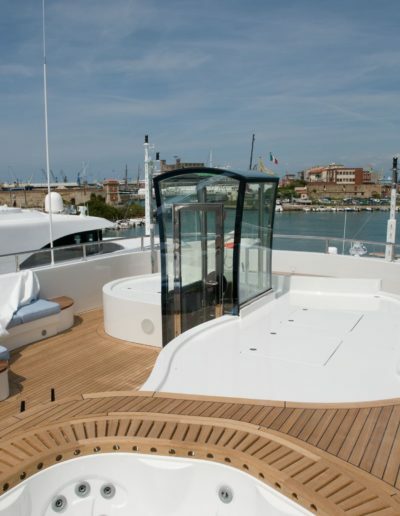 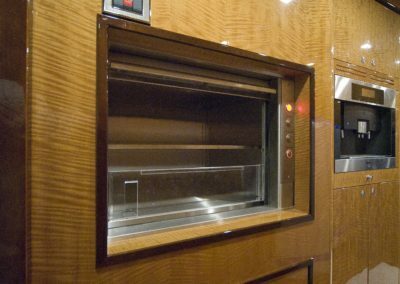 A particular attention is paid to norms and regulations in force in the lift industry as well as to materials and their treatment in order to make them suitable for installa on and functioning into a marine environment. 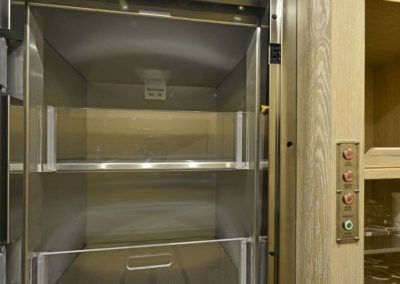 The dumbwaiters even though simply to use products, require a set of feasibility studies to evaluate their suitability of being placed in reduces spaces. 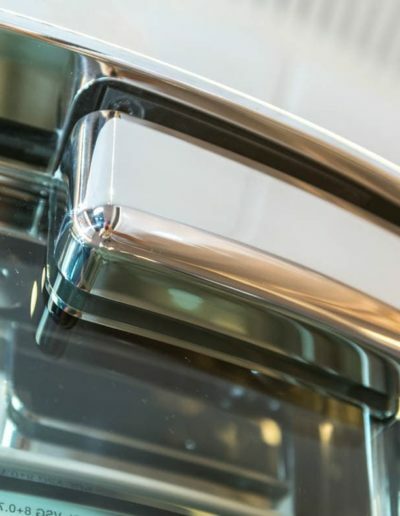 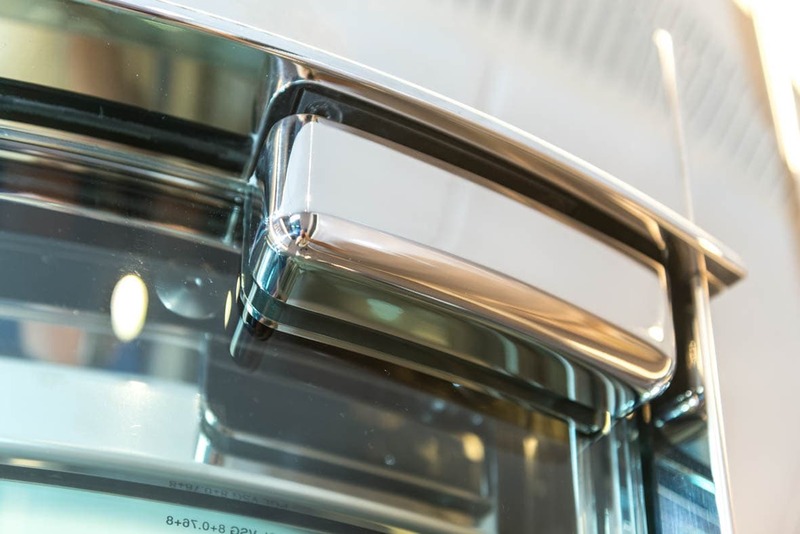 We succeed to sa satisfy at its best the most different requirements of our clients supplying an extremely versa le product on respect to dimensions and finishes suitable to function on in this particular setting.